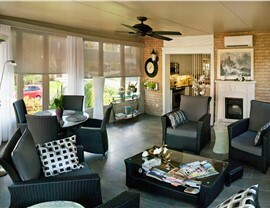 From all-season rooms to stylish conservatories, we have a sunroom to complement your style. 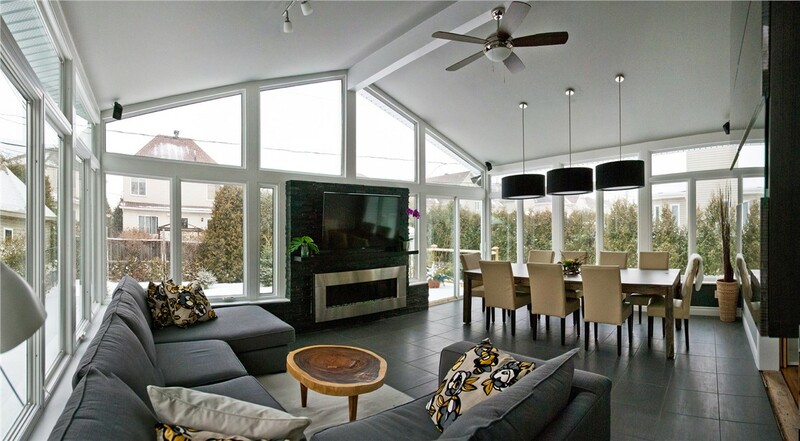 Just because the seasons change doesn’t mean that you want to stop enjoying the beauty of your backyard, and sunroom additions such as our Commack all-season rooms are the perfect way to add light and living space year round. 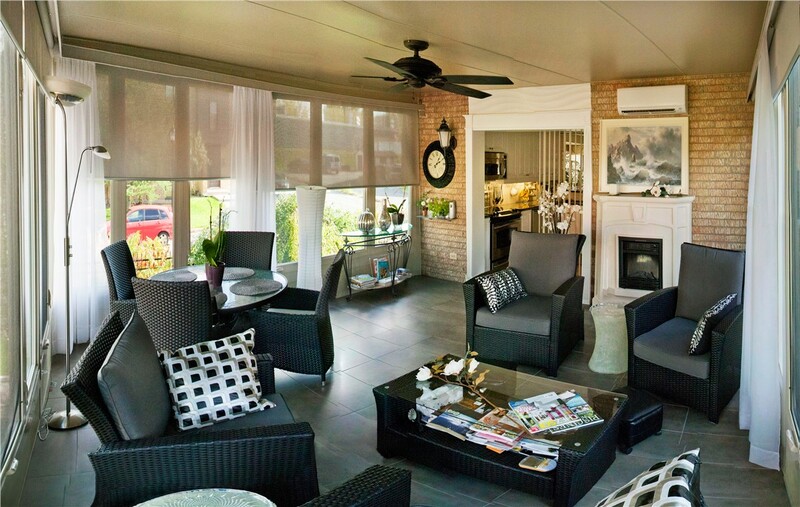 Designed for energy efficiency and superior weather resistance, our four-season sunrooms offer a mix of form and function that provides value for a lifetime. Do you love spending time outside, but dread insect bites? 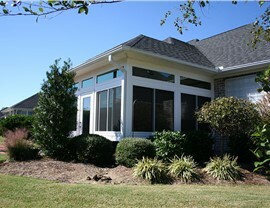 Then a screen room from Sunview Enterprises would be the ideal sunroom addition! 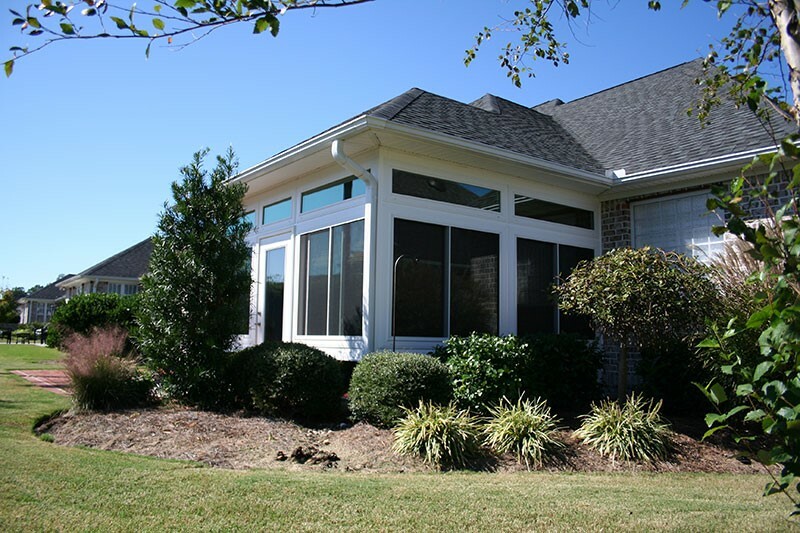 Our durable screened-in rooms provide a cool, breezy space to entertain guests or to relax in during the heat of the day—without having to fight off mosquitos and other unwanted pests! Getting a versatile and stylish sunroom addition in Commack is an effortless process with the team at Sunview Enterprises! Our three-season rooms will add extra light, living space, and energy efficiency to any style home, and we’ll seamlessly integrate your new addition into your existing exterior for a natural, beautiful appearance. 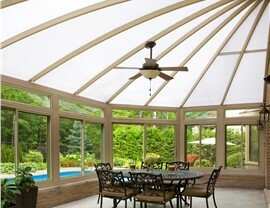 Adding a sunroom in Commack is a great way to amp up curb appeal and make a statement with your home, and no option does that better than a conservatory. 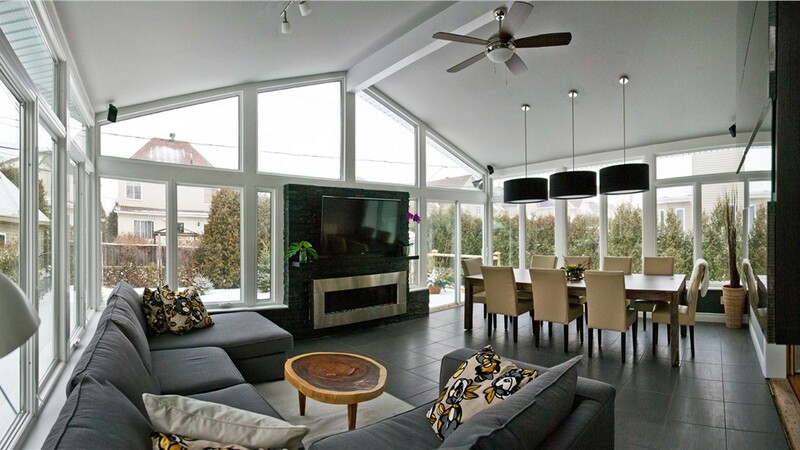 With glass walls and soaring ceilings that let in maximum light, this sunroom addition is great for entertainment, growing beautiful plants year round, or extending your living space in a beautiful and efficient way. From start to finish, the factory-trained professionals at Sunview Enterprises are committed to helping you have a stress-free home remodeling experience. With exceptional products from top manufacturers and industry-leading lifetime warranties, we stand behind the quality of our work and will go the extra mile to ensure that you’ll get a home addition that you’ll love. 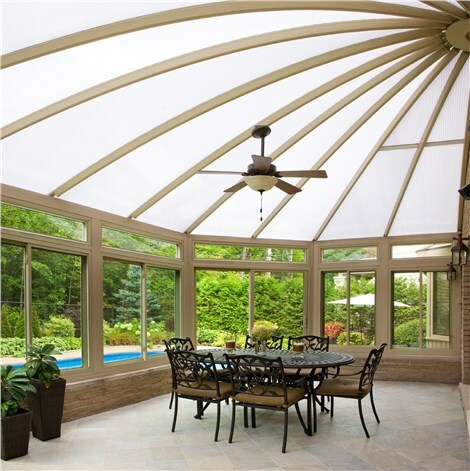 For more information on the energy-efficient sunrooms and other home improvement products we offer, we invite you to contact our friendly team today! Just give us a call to get started, or fill out our online form to quickly request your free, no-obligation estimate.